Drainage issues with sinks and bathtubs are extremely inconvenient, hazardous or otherwise. The good news is that this is preventable and here at Pipe Surgeons, it’s our job to ensure that you don’t need us for those emergency calls and last-minute fixes. There are simple steps to ensure that you won’t need the assistance of plumbers outside of routine maintenance calls. Make sure the sewer pipes are cleaned regularly. Fix leaks, cracks, holes or breaks as soon as possible. Make sure that standard repairs and replacements are carried out. While these steps are important to maintaining sewer pipes, there are even more ways to identify when the pipes may need servicing. 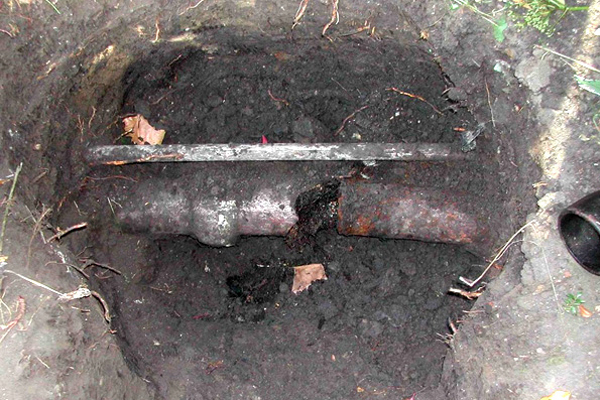 With our video drain inspections, we can take a closer look at the pipes. Our technicians use a drain snake with a high-definition camera on the end of it to capture high-quality footage of the inside of your pipes. The camera captures quality footage of the insides of your sewer pipes. This inspection allows us to verify the condition of the pipes, determine if there is any damage that needs to be fixed, and choose the best option to help maintain the pipes long-term. Drain inspections are critical to the health of your pipes and allow us to fix problems before they can become an emergency issue. We can provide estimates for when pipes will need to be replaced and how often they will need to be cleaned to prevent clogs. Our goal is to ensure that we are only showing up at your house for routine maintenance. We don’t want you to worry about your sewer pipes more than you should have to. At Pipe Surgeons, we care about the future of your pipes and saving you money both now and later. Let us perform a drain inspection on your sewer lines today.